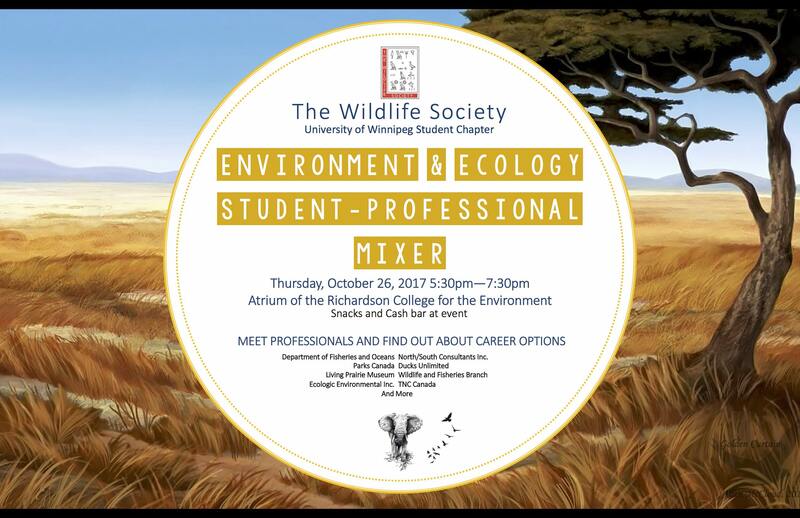 Students: Interested in a career in ecology or conservation? Come meet representatives from 12 organizations, including government agencies (e.g., provincial wildlife and fisheries), non-governmental organizations (e.g. Nature Conservancy Canada), and private consulting firms. This is a great opportunity to meet potential employers and get a better idea about the type of work that is out there for people with an environmental background.